daily timewaster: This is interesting. 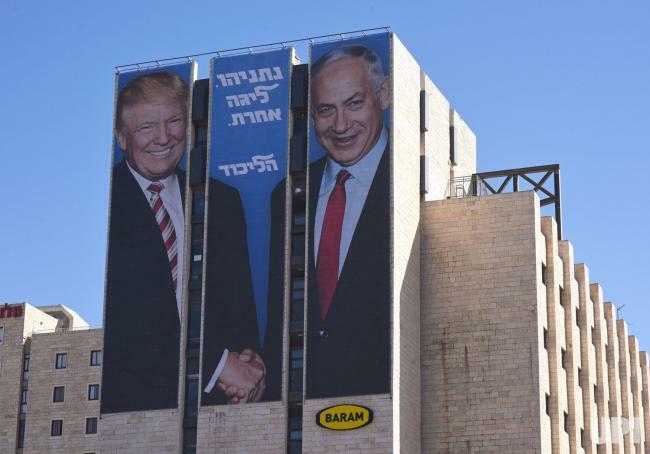 The most far-reaching consequence of the 2019 Israeli election may well be that it verified, beyond any reasonable doubt, that there is functionally no left left in Israel. It has become a country with a center, a right, and a far right, but no electorally viable left to speak of. The actions of our own left here in the states is proving itself to be unfit to govern. With the lunacy of the Trump collusion hoax, the reparations ramp up, the multiple lefties with corruption or Me Too problems, and it seems like they have no idea how they are coming across to the average American. Maybe some day soon they will be nothing but a remnant, and the nation can get back to its constitutional and capitalistic roots, and thrive. Ray, Maybe you should jump into the 2020 race. Sounds like you'd fit right in with the current contestants. Ray, you shouldn't be sleeping without your tinfoil hat. Without it, all those secrets get beamed into your brain by the secret aliens in the secret UFO hovering above your bed, and then you wake up thinking it's all real! The hard truth is, this nation will be a better place once the left has been hunted to extinction. They've done everything possible to foment hatred and division. Guess what, it worked, at least on this conservative.... And, just like everything else, I'll hate them BETTER than they could ever hate me.